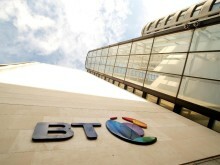 BT today announced details of a new “Business Platform-as-a-Service”, the first of its kind widely available in the market. The platform, called BT Personalised Compute Management System (PCMS), is designed to help companies speed up time-to-market for new digital services, disrupt their traditional business models and create new ways to grow. PCMS is built on the same proven and award winning cloud management platform used by BT to allow its customers to self-serve, purchase and access cloud services online. 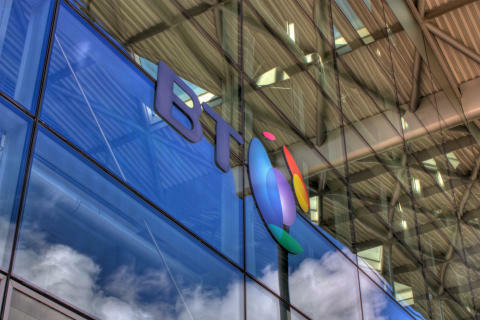 BT customers will be able to use the same platform to consume or bring their own digital services to market, helping them to simplify and accelerate their digital transformation. Users will gain access to ready-made business support processes and functions to enable them to sell, fulfil and monetise their own portfolio of digital services. Customers wanting rapid entry into the cloud market will be able to resell BT’s existing digital ecosystem services such as Cloud Compute, Compute Storage and Apps from BTavailablefrom a choice of 22 locations around the world. This can be for internal consumption or for sale to their own customers, value added re-sellers or to cross-sell to other PCMS users. PCMS will allow users to curate the best services and create new business models. It offers more than 45 fully digitalised business support processes, such as product management, customer management, user authentication, order management, service management and billing and collections. A single PCMS platform with a global catalogue of business support services simplifies how customers manage their digital services globally. PCMS supports multiple sales and execution channels, each with the appropriate local language, currency, pricing and contract terms. Neil Lock, vice president Compute, Global Services, BT, said: “PCMS brings to life a vision of how businesses can innovate in the digital economy. It is a ready-made platform that allows new ways for companies to digitalise, manage and build profitable business models from their own vibrant ecosystem of consumers, producers and innovators. PCMS has been developed and will be offered to the market in partnership with management and technology consultancy BearingPoint. The platform will be available globally during the final quarter of 2017.